Jeep will use the Geneva Motor Show in March to launch the latest addition to its Cherokee range--the Cherokee Diesel. Hurrah! 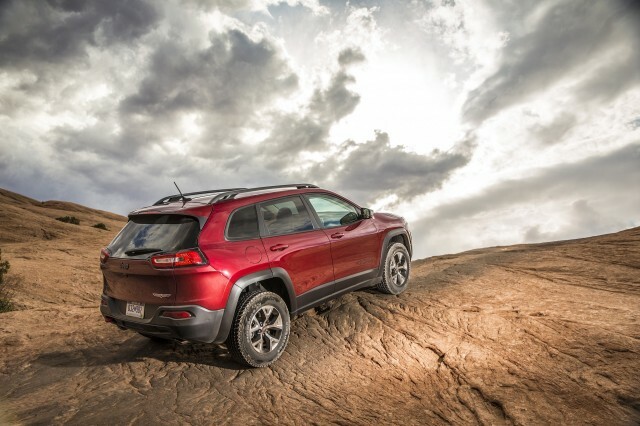 The bad news is that there are no intentions to bring this model to the U.S, where the most efficient Cherokee currently utilizes a 2.4-liter, four-cylinder gasoline engine. Boo! 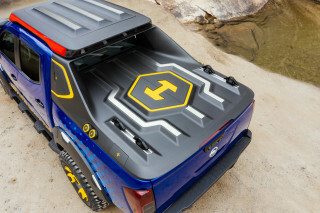 The new diesel model instead slots a 2.0-liter, 'Multijet II' turbodiesel engine under the hood, with 140 or 170-horsepower outputs and 258 pounds-feet of torque. A six-speed manual transmission is standard on the lower-power variant, while the stronger model sends its power through Jeep's now-familiar nine-speed automatic transmission--and both models get stop-start fuel-saving technology as standard. Fuel economy figures aren't currently known, but they're likely to be higher than the two gasoline Cherokees currently offered. The smallest of these is the aforementioned 2.4 'Tigershark' four, which manages 25 mpg in two-wheel drive setup in EPA testing. There's also a 3.2-liter Pentastar V-6, rated at 22 mpg combined and 23-24 mpg when we tested it last month. For comparison, Jeep's larger 2014 Grand Cherokee EcoDiesel achieved 24 mpg in our hands, illustrating the mileage benefits of the diesel unit. A smaller 2-liter unit like that found in the Cherokee should be better still. 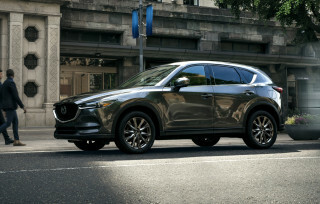 Gas mileage should be boosted further by standard rear axle disconnect on four-wheel drive models, minimizing friction and energy loss whenever the four-wheel drive system isn't required. Now all we need to do is convince Jeep to bring the engine Stateside, to give the Cherokee range a real economy boost--customers would no doubt appreciate that healthy torque figure, too. For more news from the Geneva Motor Show, head over to our dedicated hub page.